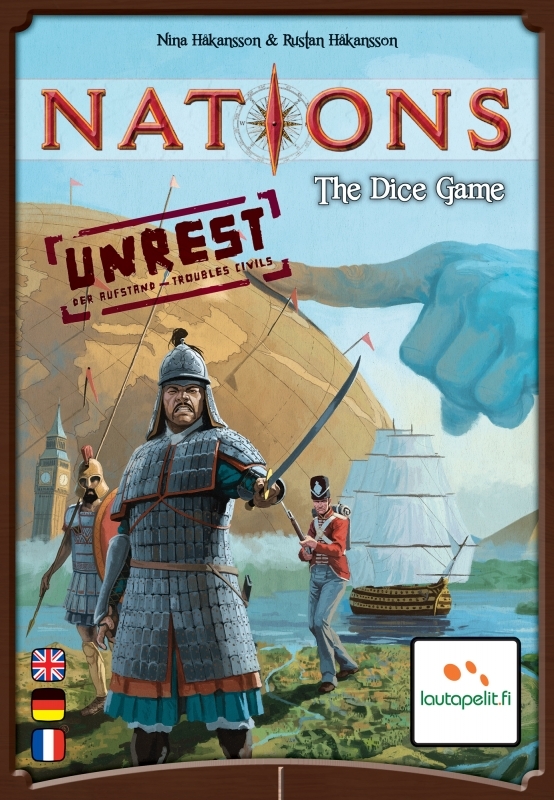 Unrest, the first big expansion for Nations: The Dice Game, includes eight new nations. Four additional new concepts are included: Green dice - Unrest (which makes dice rolling a bit more challenging), Star rerolls (these respond to dice showing Unrest icons), Bonus tiles (something else to aim for each round), and Pass first tiles (get more benefits). 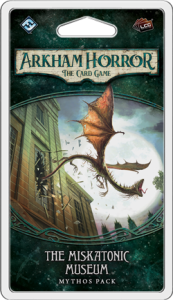 Together with the 36 new Progress cards, the replayability is increased significantly. 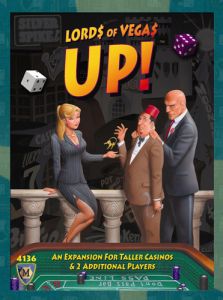 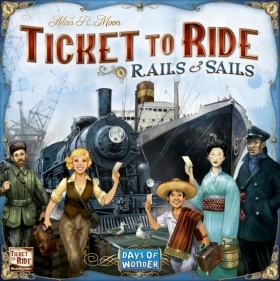 This expansion is recommended when you are experienced with the base game.